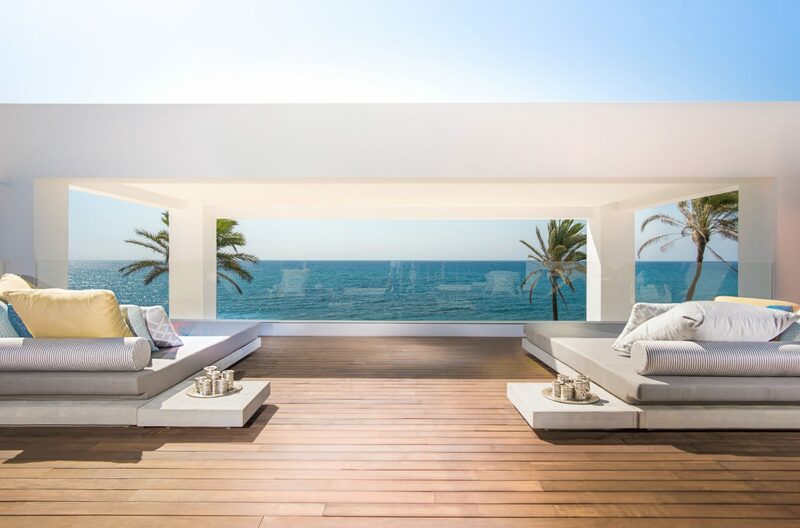 An insight into real estate news in and around Marbella during October, including Knight Frank’s update on the 2018 Wealth Report and a snapshot of Spain’s main residential market indicators. 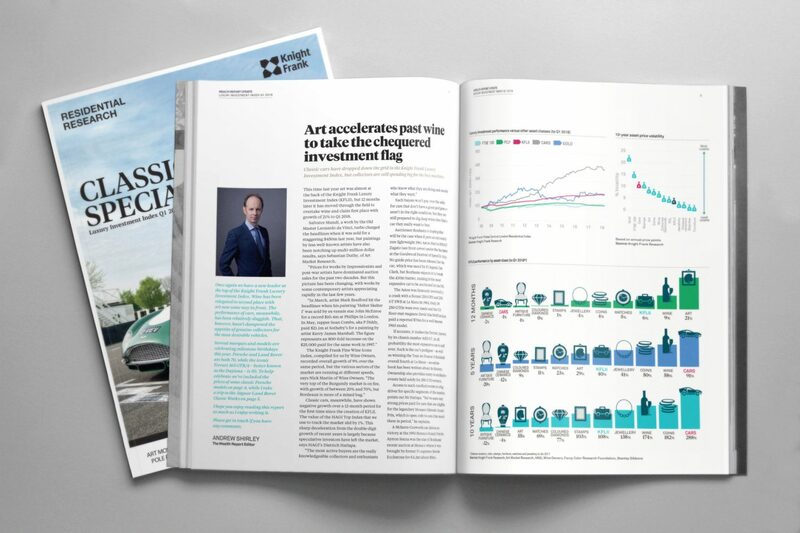 An update of Knight Frank's flagship publication on the world's luxury residential markets, global property investment opportunities and other key topics. Q32018: The new snapshot takes the pulse of the residential market nationally. Forecasts suggest 80.000 new projects will be granted permission in 2018. 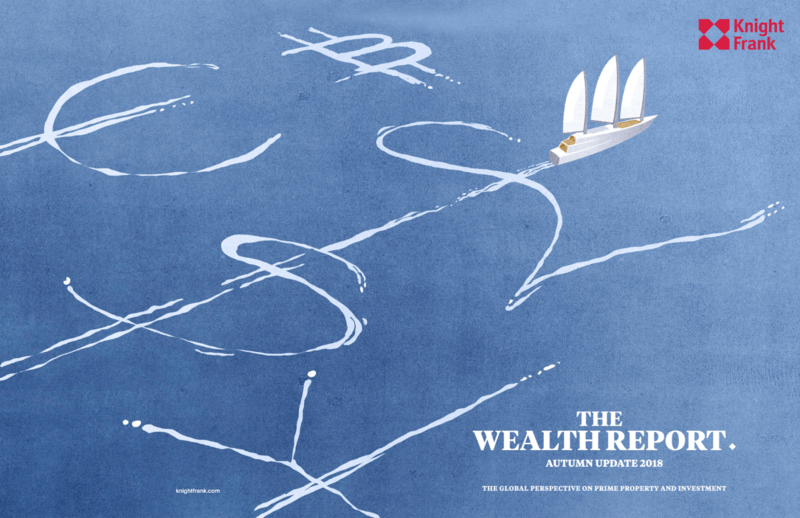 The Knight Frank Luxury Investment Index (KFLII) tracks the value of ten luxury investments including cars, wine and art amongst others. 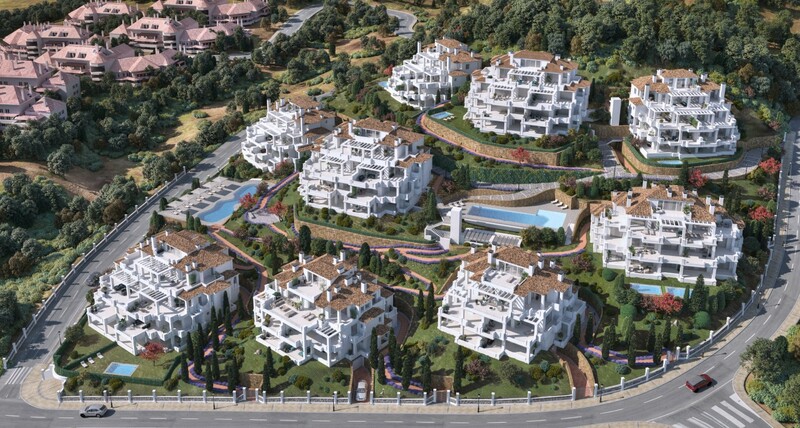 Do the seasons affect property demand in Marbella? Beachside properties in spring and summer, golfside in autumn - is there a distinctive pattern in property searches according to each season? 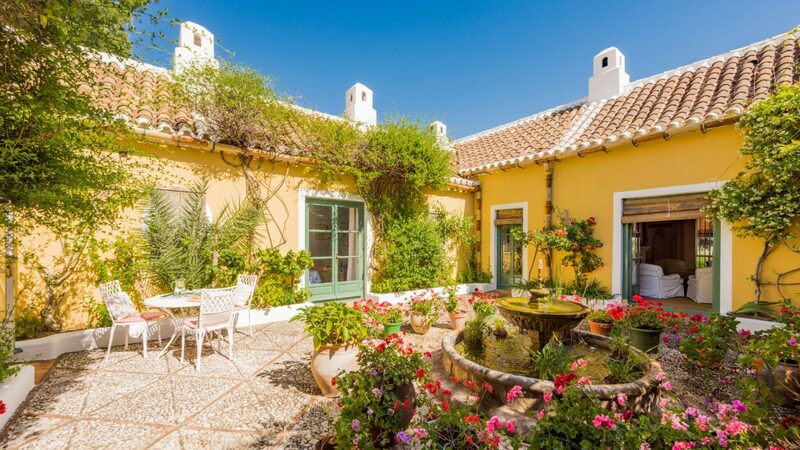 Andalusian architecture has created masterfully designed homes with lush gardens, patios with fountains and indoor spaces that flow seamlessly into the outdoors. 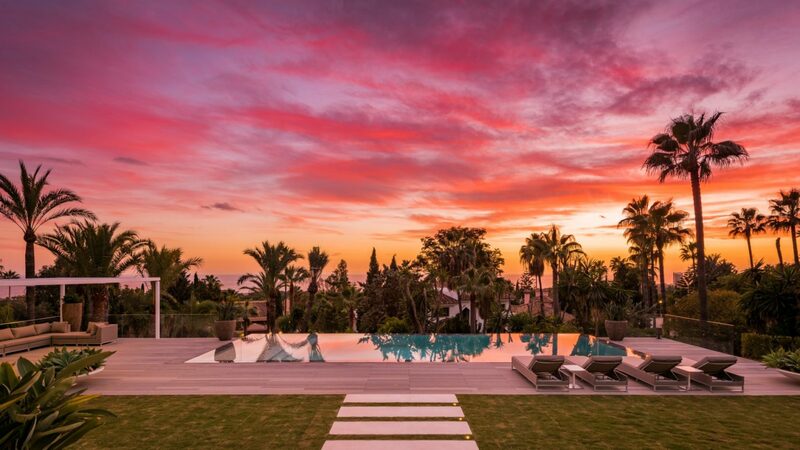 A hidden gem in East Marbella, Hacienda Las Chapas is a refined residential area of luxury villas a few minutes' away from some of the best beaches in our area.